And the part of the door that I normally put my elbow on is really hard plastic. Give it to me with 3 pedals, please. It’s available in the base model. You know what this car would benefit from? A SX with the 1.6 turbo from Hyundai/Kia, and a 6 speed manual and dual-clutch. 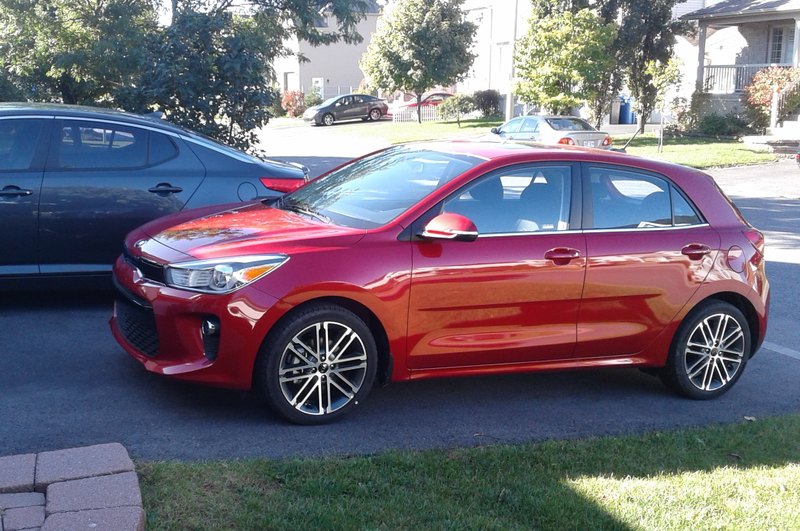 C’mon Kia, the Fiesta ST is going away, take that market. Price it 2k less than the Elantra Sport and you have a winner.